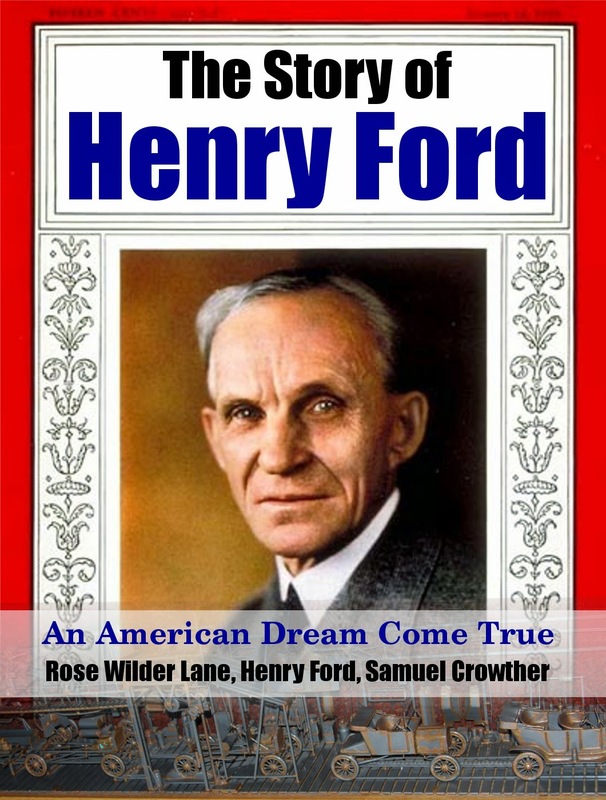 FEW PEOPLE have had the transformative success as Henry Ford of Dearborn Michigan, USA. While his life-story transformed the nation and the world, the effects on its author are less understood. In most days, people are challenged by their environment. They can rise to the challenge, or succumb to it. A rare few among them can see opportunity and seize it – creating a new world from a unique and unstoppable vision they hold. That Hill interviewed Ford as part of the 500 industry leaders Andrew Carnegie introduced him to, that Ford was more influential than many of the others on young Hill, and that Ford left behind a record of his life so others could follow – these brought about this book for you to now read. Ford had many biographies written about him. Selected here are his own, and one he told to Rose Wilder Lane. In this way, we know that the reported facts are close to reality. The use of biographies in general are to allow an individual to compare their own life with that of someone else – usually someone admired, or outstanding – in order to find points to improve in your own life. With Ford, we can also gain more insight into his philosophy of achievement, and how this affected Hill in his own studies. Even today, Ford's ideals have a great deal to say about how we can approach our own life. It is up to us how we want to use these inspirational and motivational points. This book contains two classic biographies which are now in the public domain. Rose Wilder Lane (d. 1968) authored "Henry Ford's Own Story" in 1917.